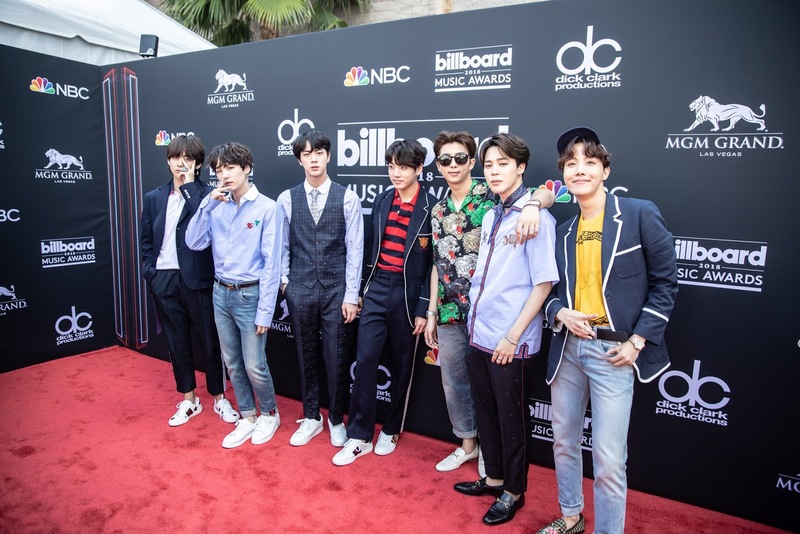 Fans went bananas as K-Pop sensation BTS arrived in style for the 2018 Billboard Music Awards held at the MGM Grand Garden Arena in Las Vegas. 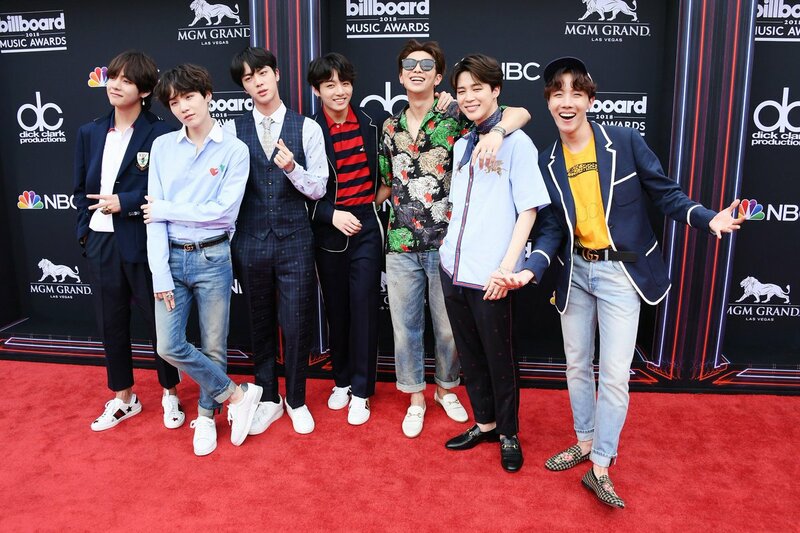 Looking dapper and handsome clad in smart suits, blazers and button-downs along with eye-catching white sneakers, the boy-band stole hearts. 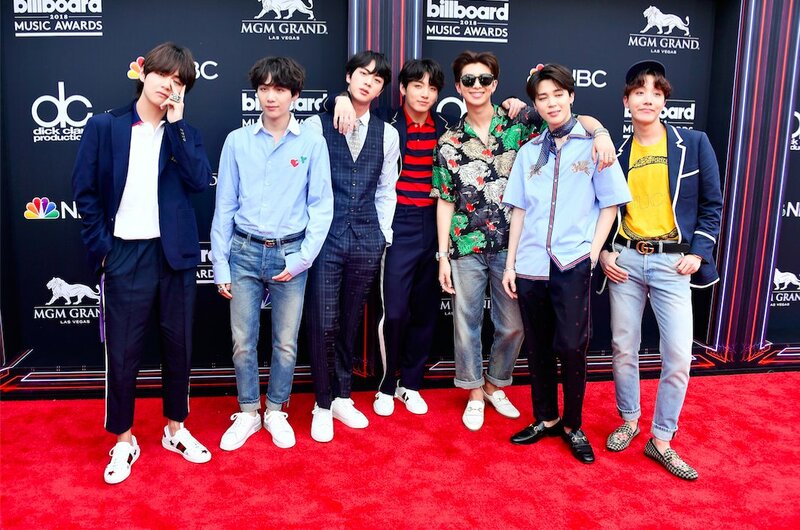 BTS, which comprises of members Jin, Suga, J-Hope, RM, Jimin, V and Jungkook, will take over the Billboard Music Awards Stage to perform their hit song 'Fake Love'. 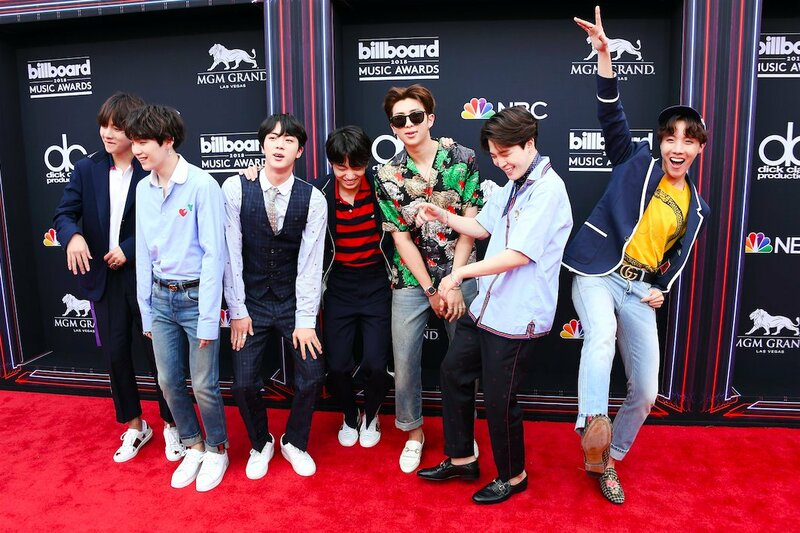 As soon as the beloved boy band arrived on the red carpet, fans took to social media network Twitter to tweet about their arrival in excitement.